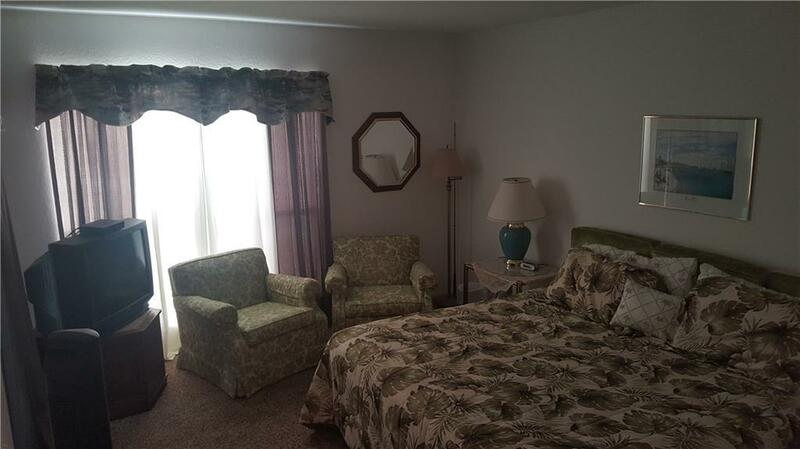 A fully furnished coastal upstairs 3/2 Split floor-plan corner condo overlooking the pool and kiddie pool. The complex has a pool, tennis courts, boat launch, boat parking and acres of trees and walkways. Lighted fishing pier and boat slips will be repaired 2019. It's family and pet friendly, too! HOA covers water, sewer, trash, cable TV, all exteriors & common areas. 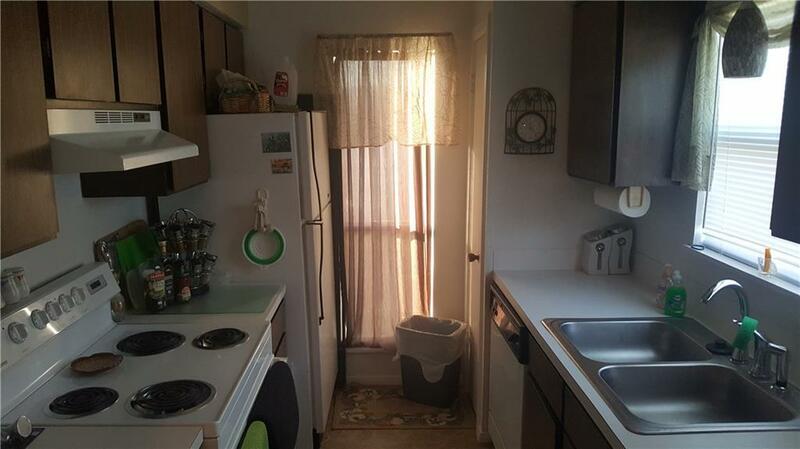 Seller is a licenced real estate agent in Texas. Short walk to Rockport Bay fishing and boat launch. Sliding glass doors off Master bedroom, Living Area and 2nd bedroom go out to a great little deck area for relaxing in the evenings and overlooks the pool. 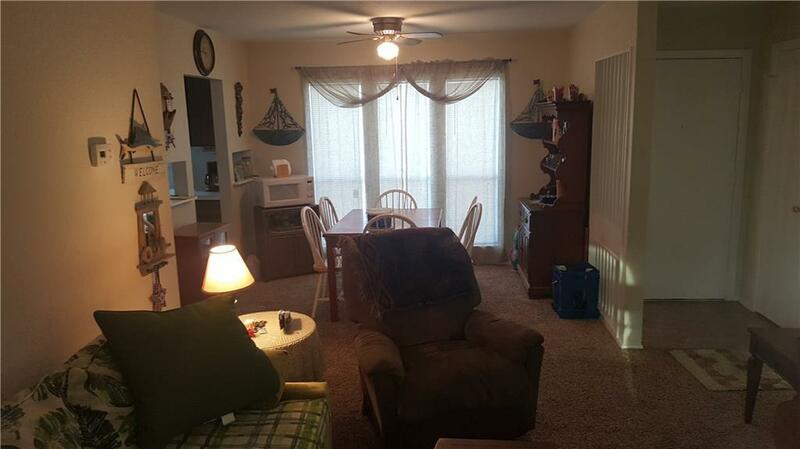 Inside the Condo you'll note beautiful high vaulted ceilings in the Living Area, with lots of natural lighting. 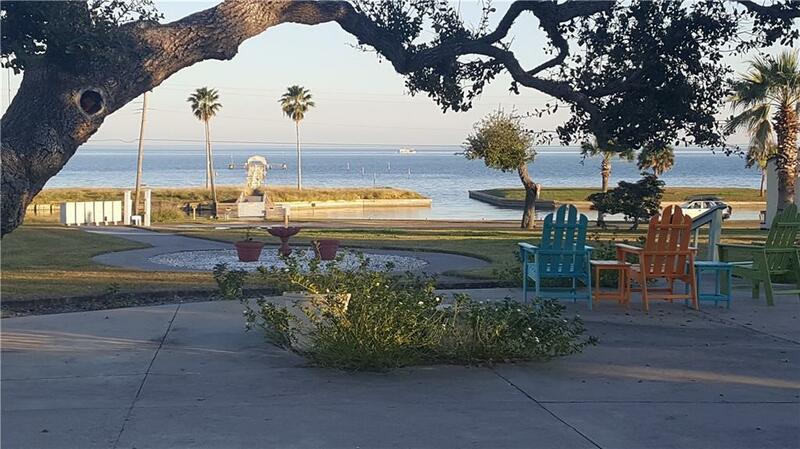 Come enjoy all Rockport has to offer as the condo is offered furnished so all you will need is food, clothes and You! See you soon! Listing provided courtesy of Texas Coast Real Estate. © 2019 Coastal Bend Multiple Listing Service.